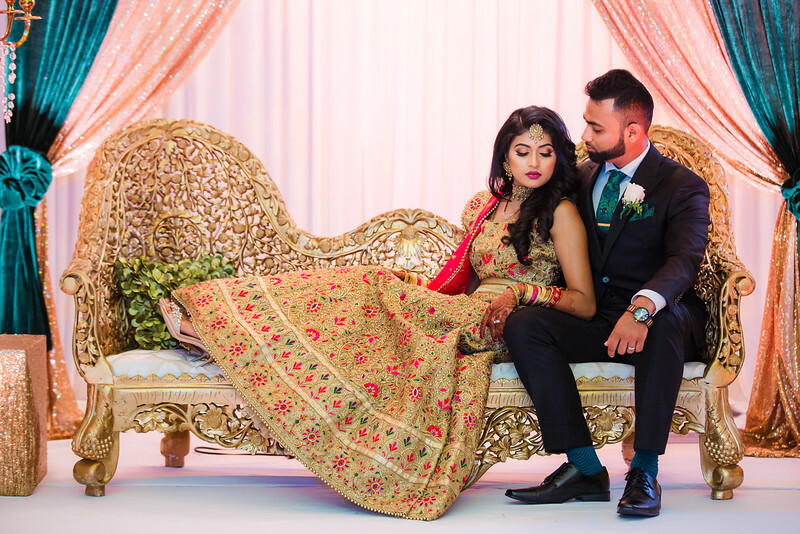 a love story that goes way back when! 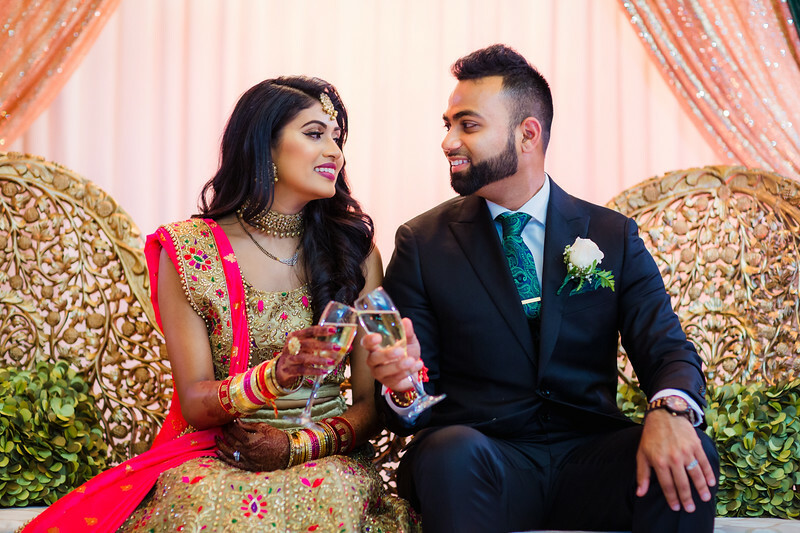 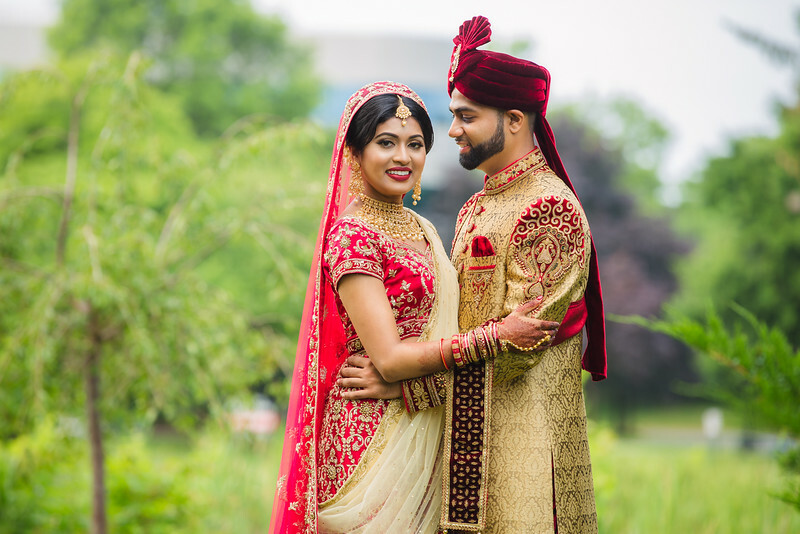 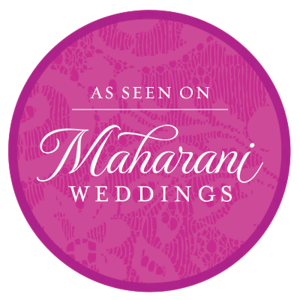 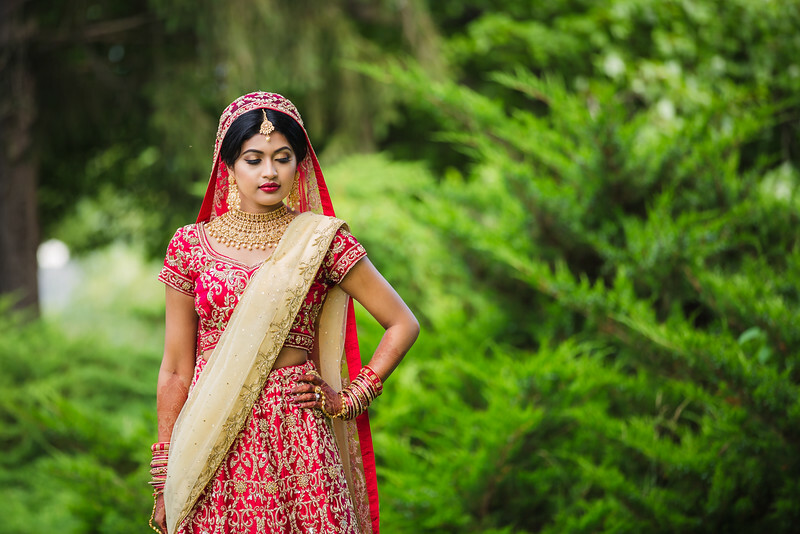 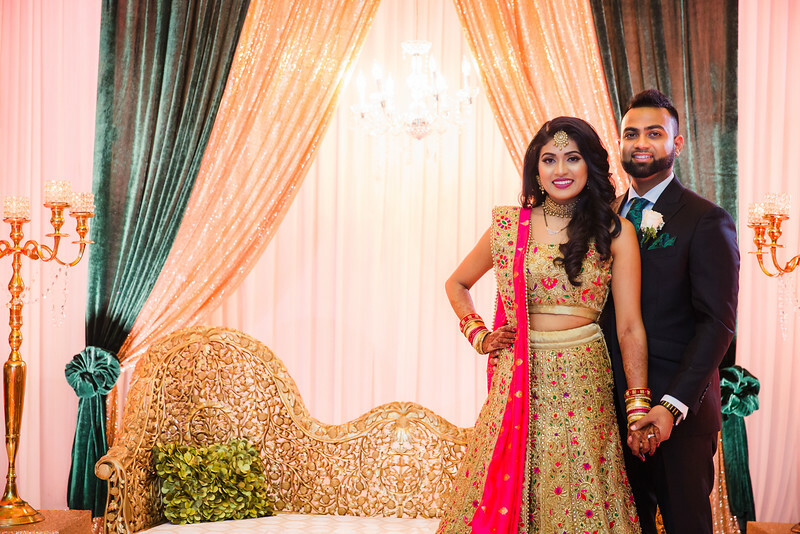 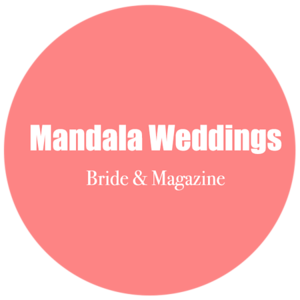 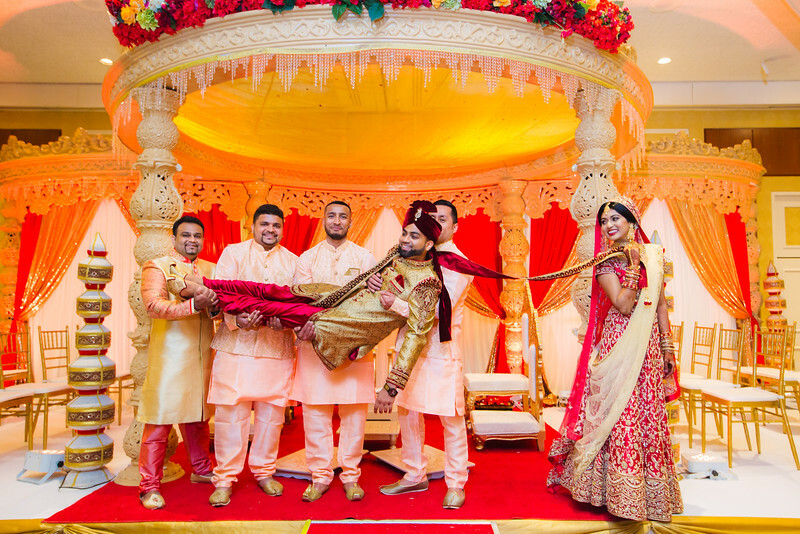 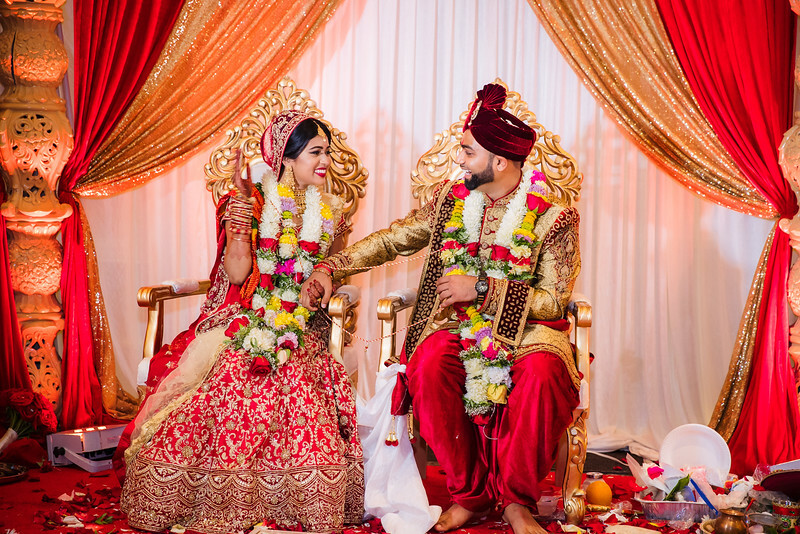 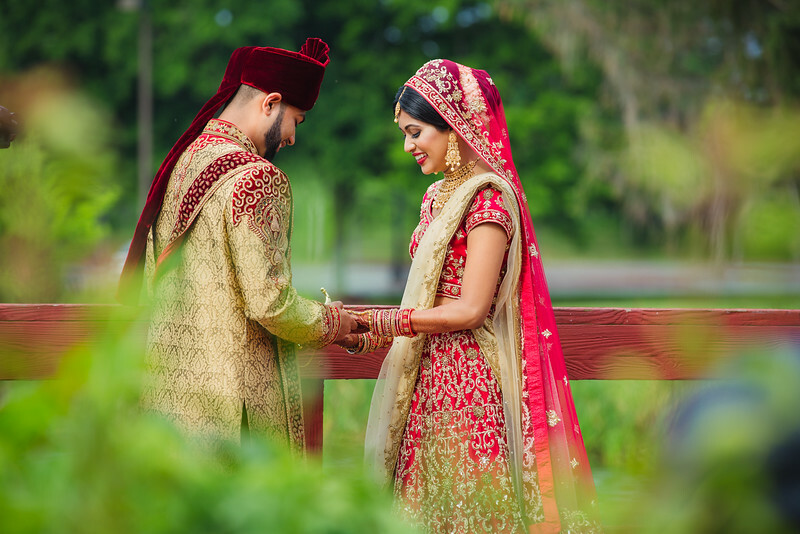 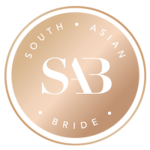 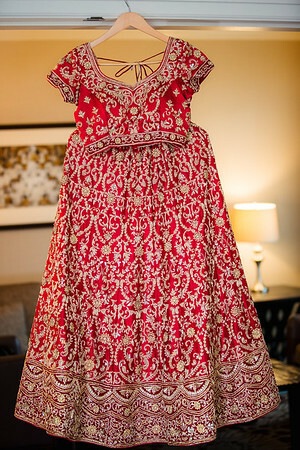 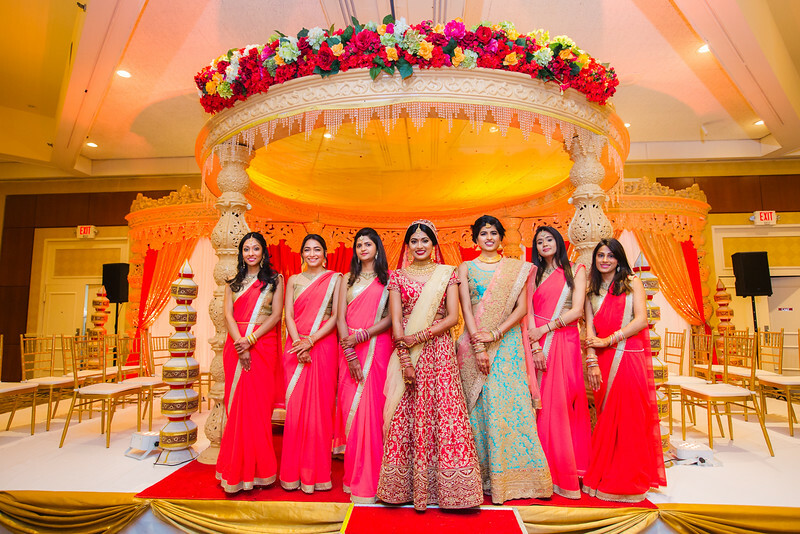 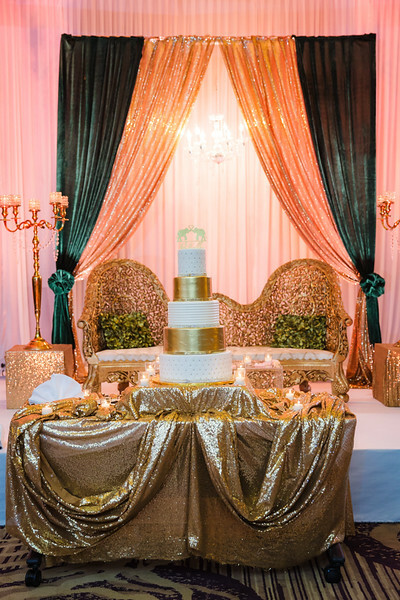 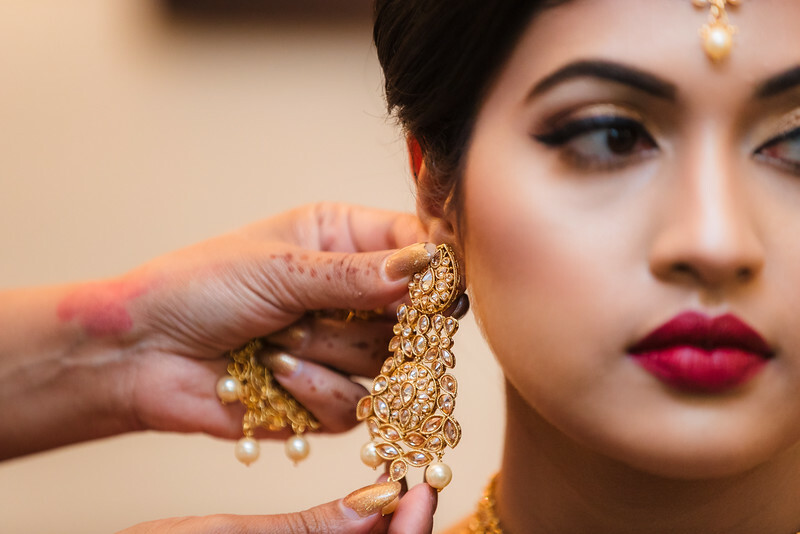 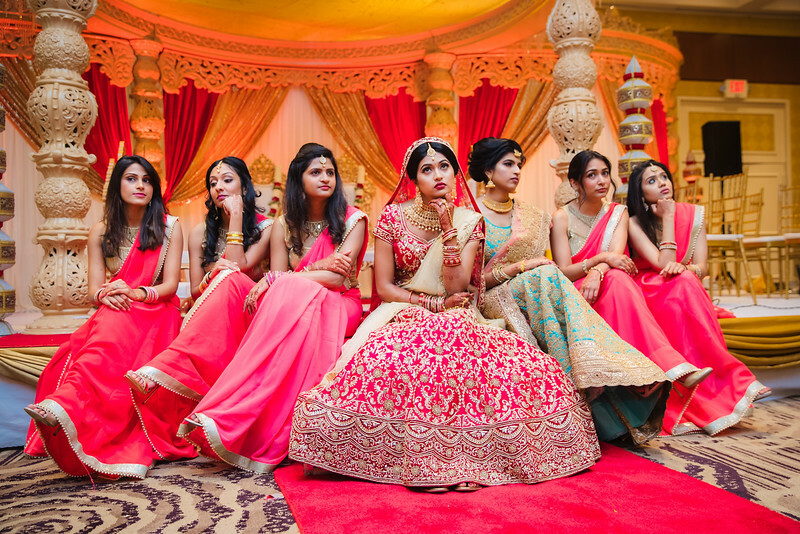 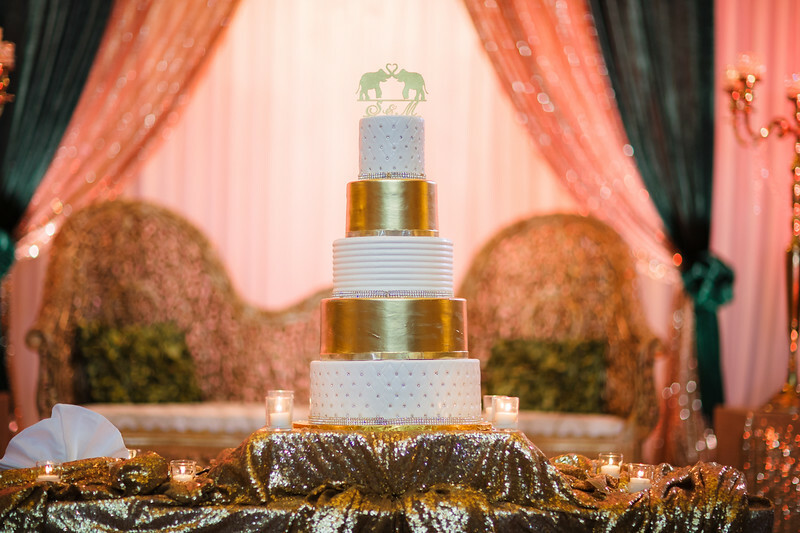 We're smitten with the incredibly lovely wedding of Megha and Sanket. 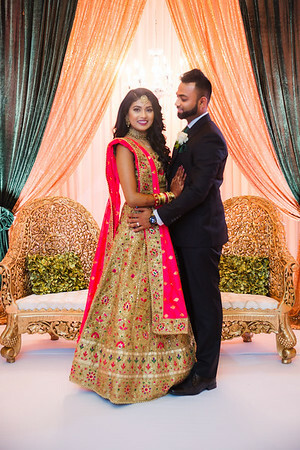 They share long lasting love story that goes way back to Dickinson High School days. 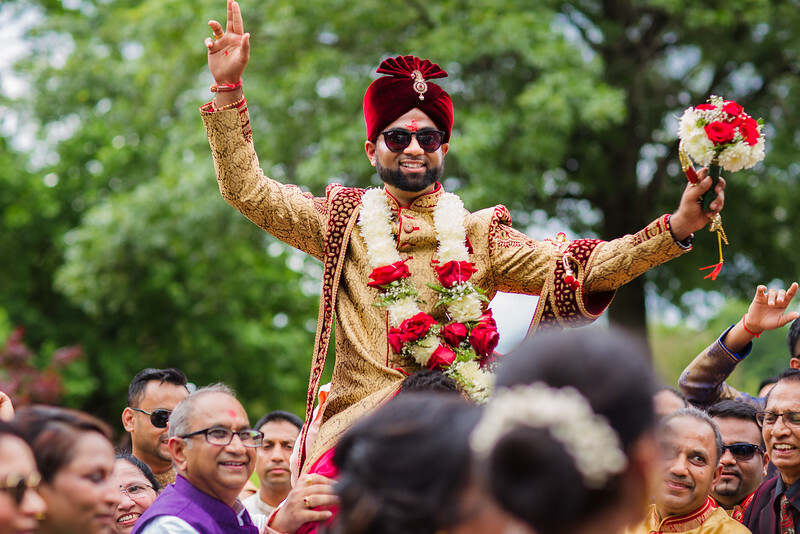 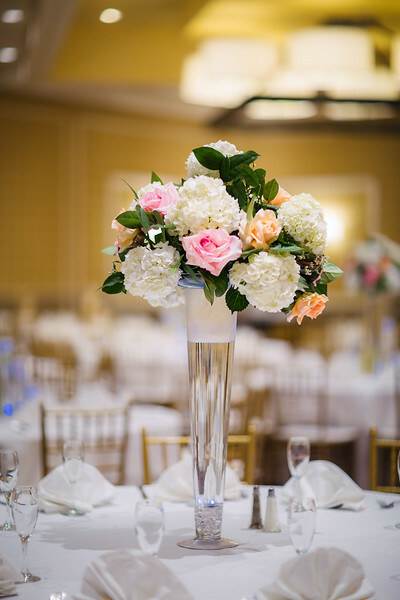 We wanted to capture this wedding with lots of “wow” moments so execution was very important. 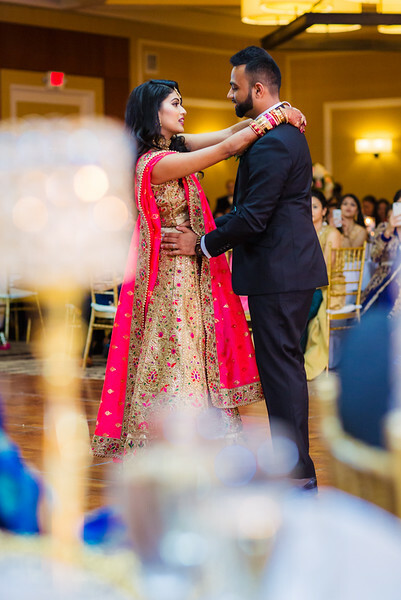 Everything started off on the right path from capturing stunning first look to the first dance. 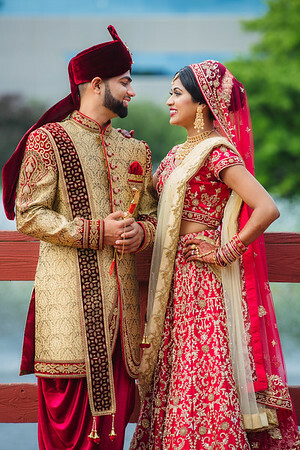 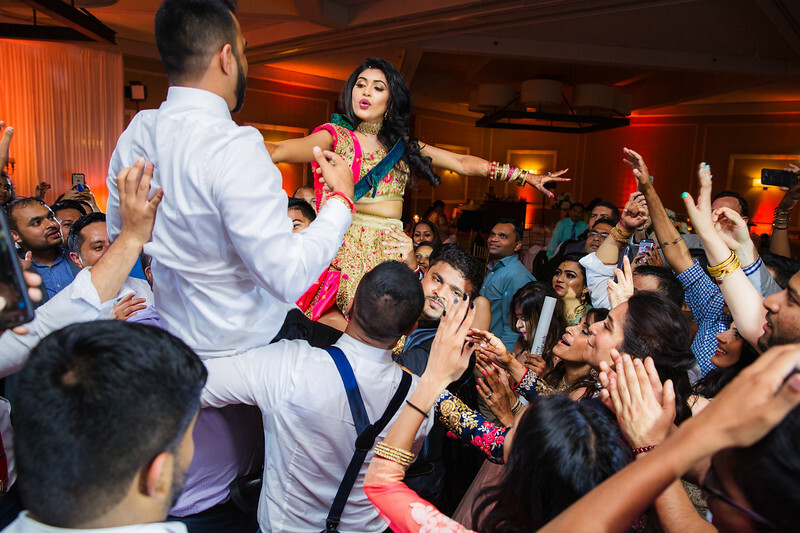 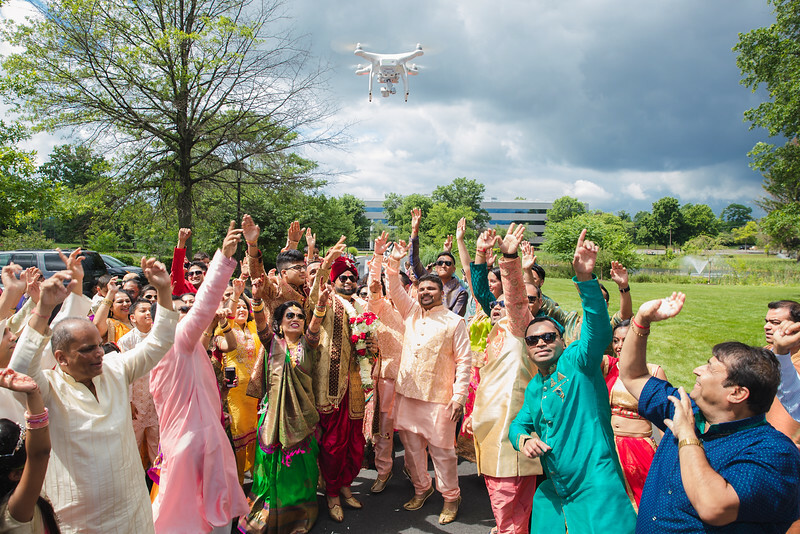 I'm happy to share the peak of their big Indian wedding day!